We are pleased to announce that the Flamingo Horticulture Group has finalised the acquisition of Butters Group Ltd with effect from 18th September 2017. The Flamingo Horticulture Group has businesses in the UK, continental Europe and Africa whilst in parallel working with a number of supply partners across the globe. Flamingo is a major supplier of fresh cut flowers and produce to the UK and continental Europe. In the UK Flamingo has sites in Stevenage, Sandy, Spalding and Weston and employs just under 1,000 people in the UK. 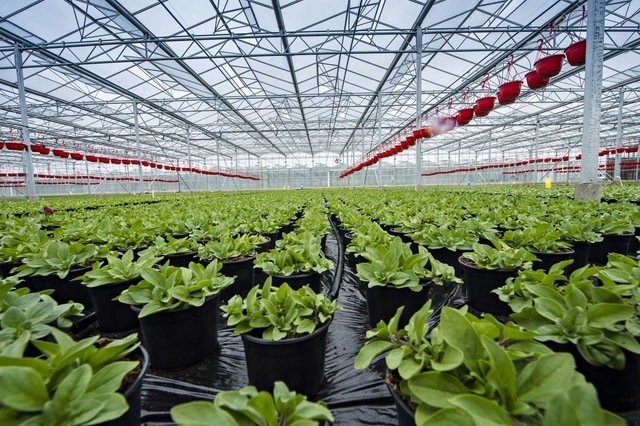 The Butters Group has an operation in Spalding, Lincolnshire with over 300 staff working across their flower, plant and nursery divisions. Butters has operated a highly successful business in both the UK retail and home delivery markets developing strong partnerships with major high street supermarkets and DIY outlets such as Marks & Spencer, J Sainsbury, Waitrose, ASDA, Wilko and B&Q.